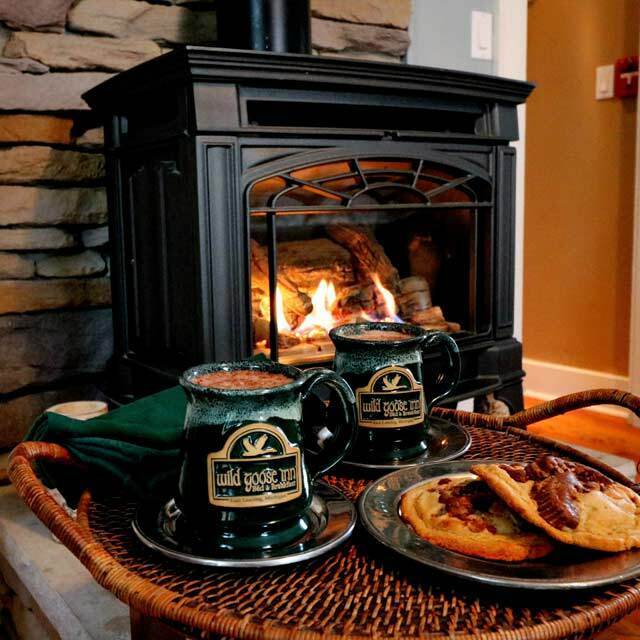 It’s been said that life is about the journey, not the destination. 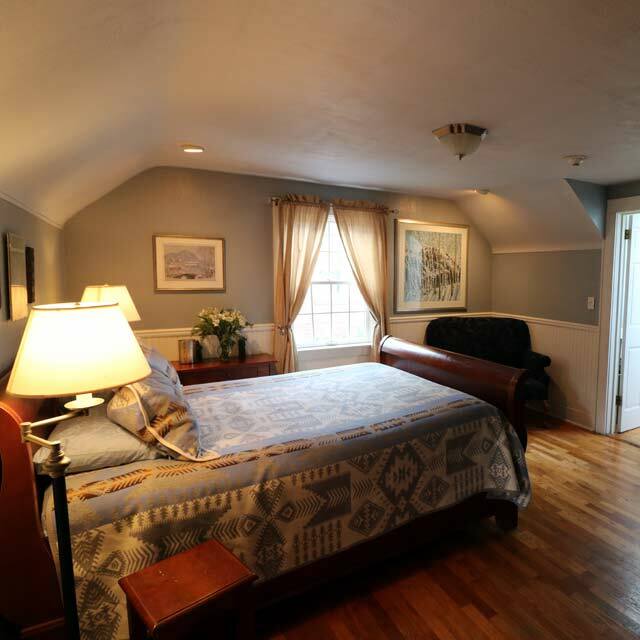 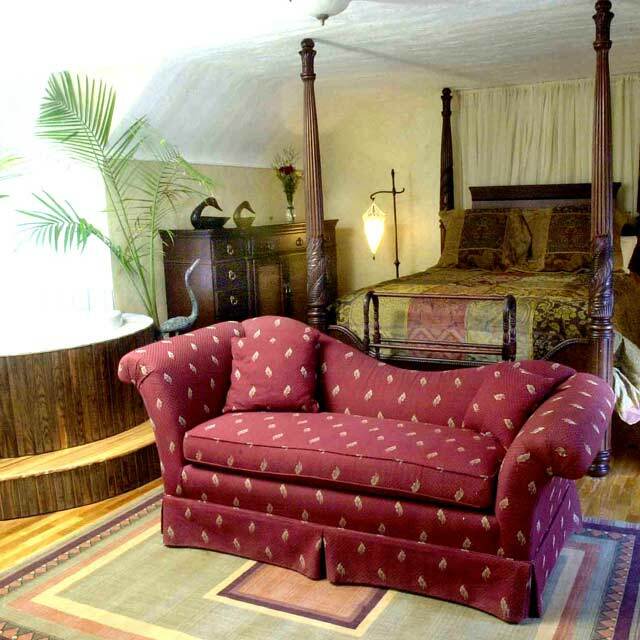 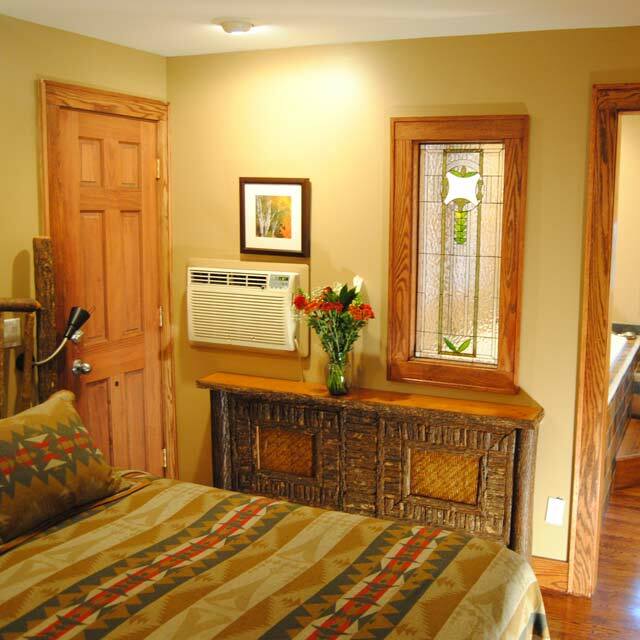 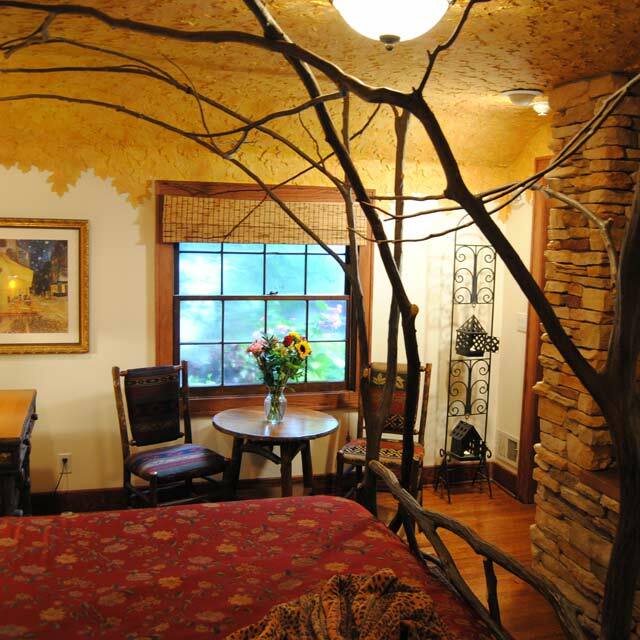 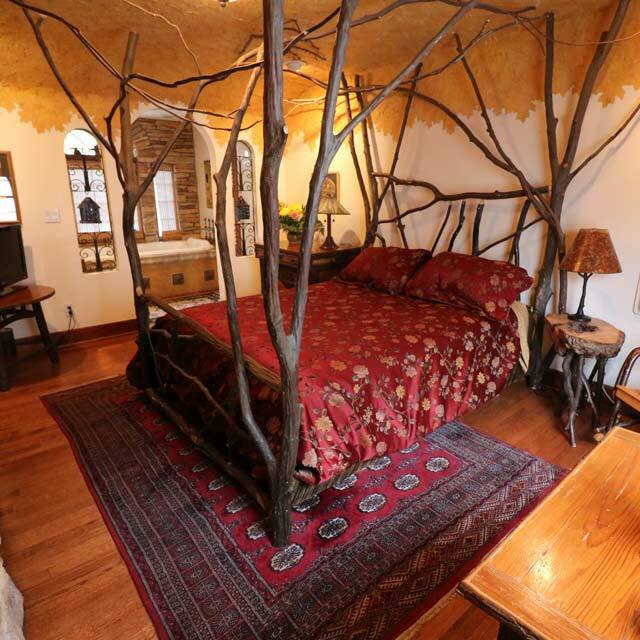 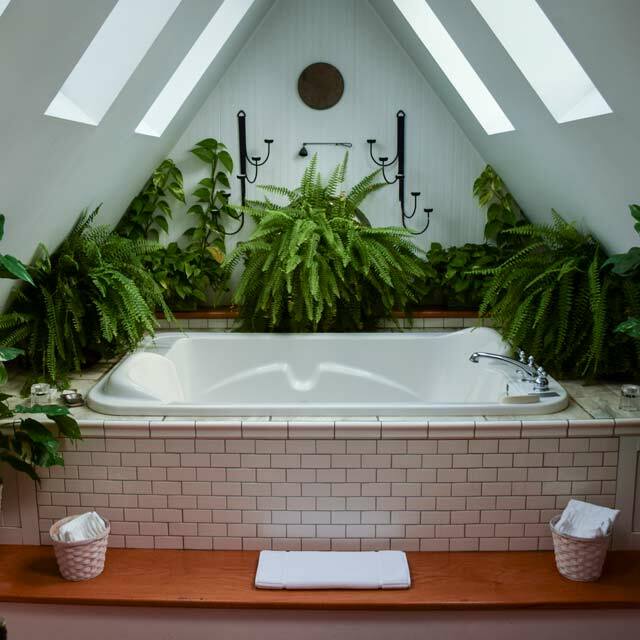 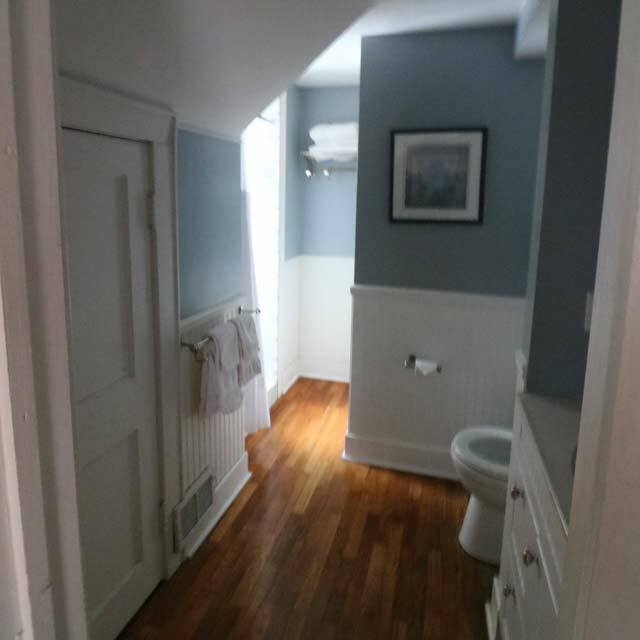 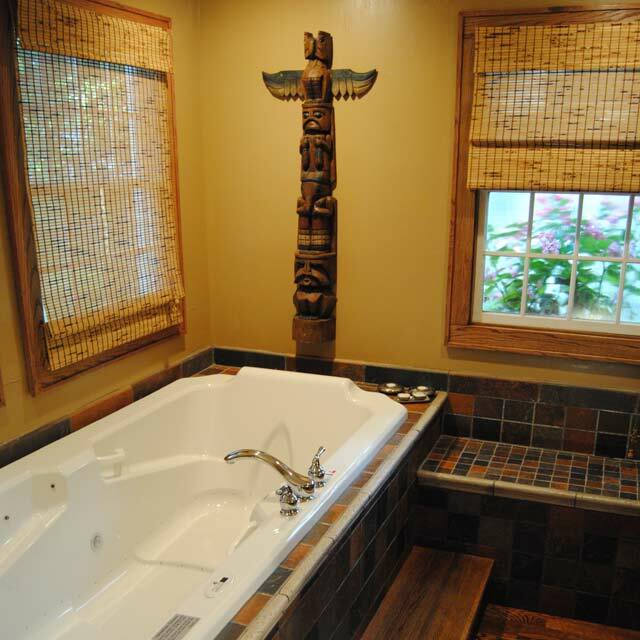 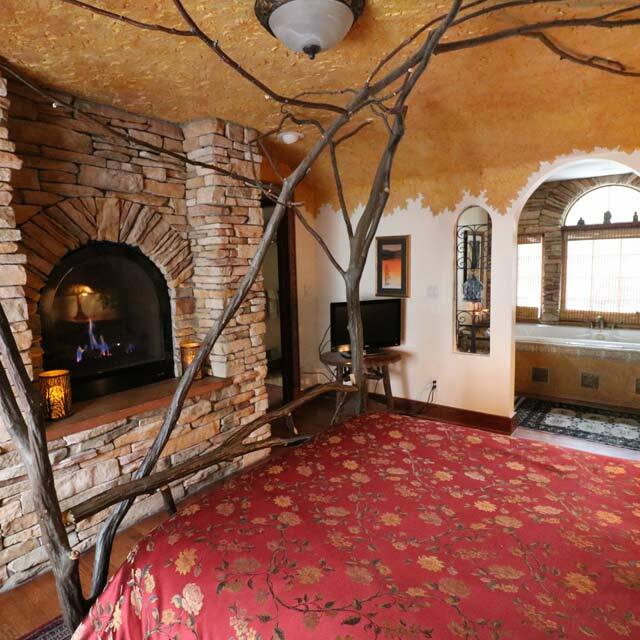 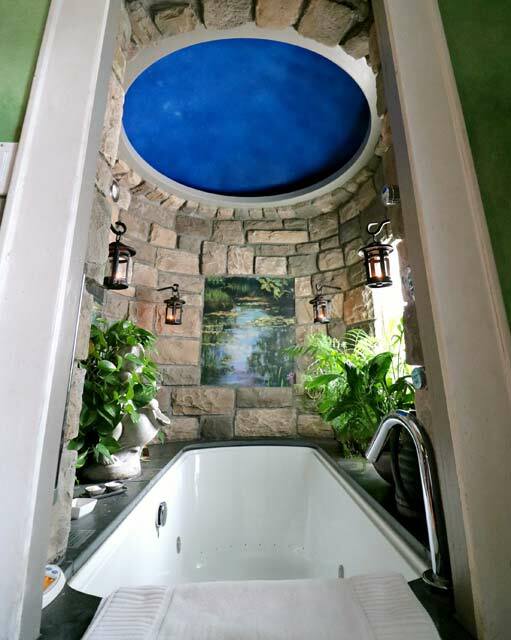 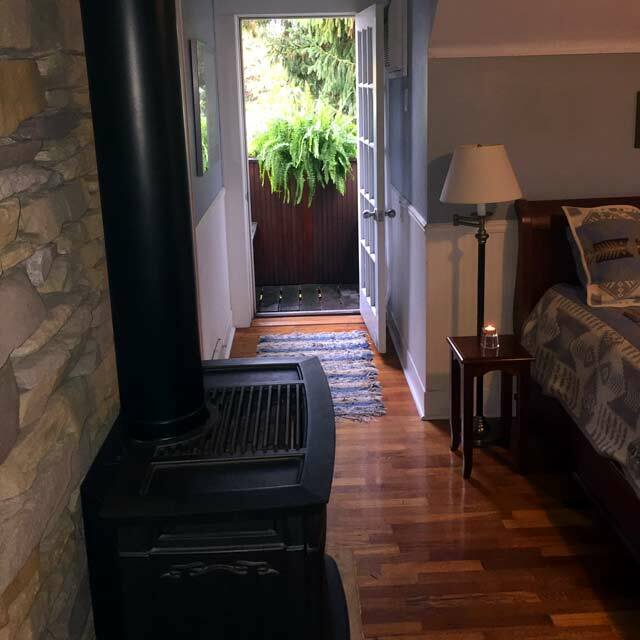 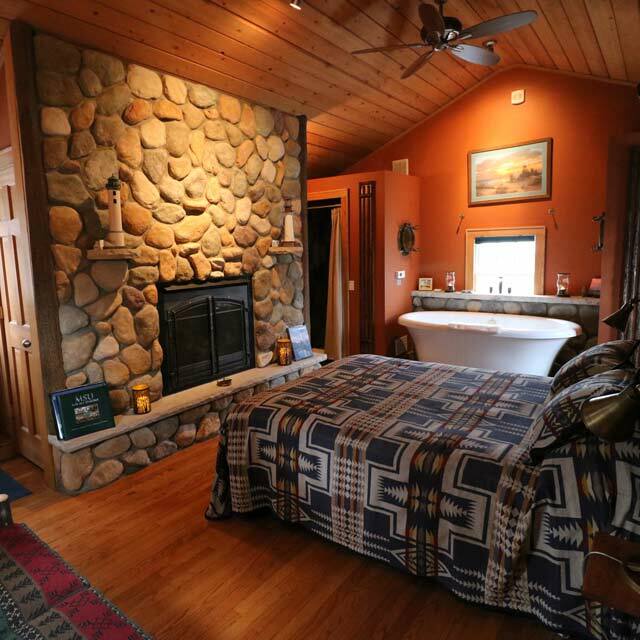 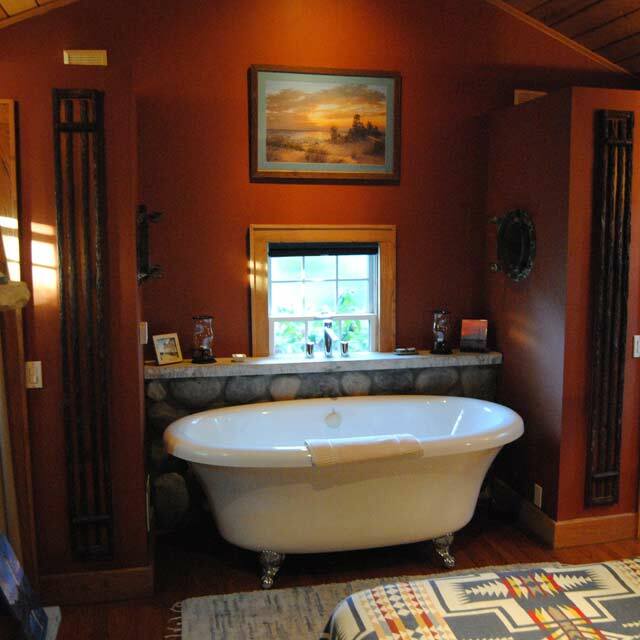 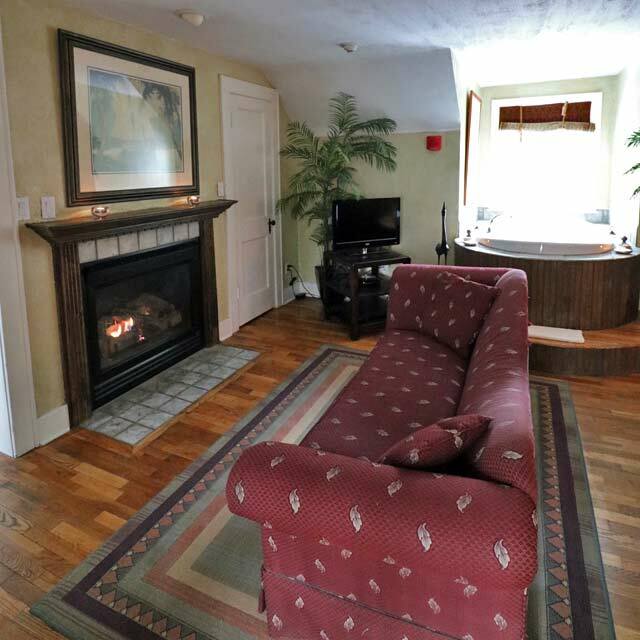 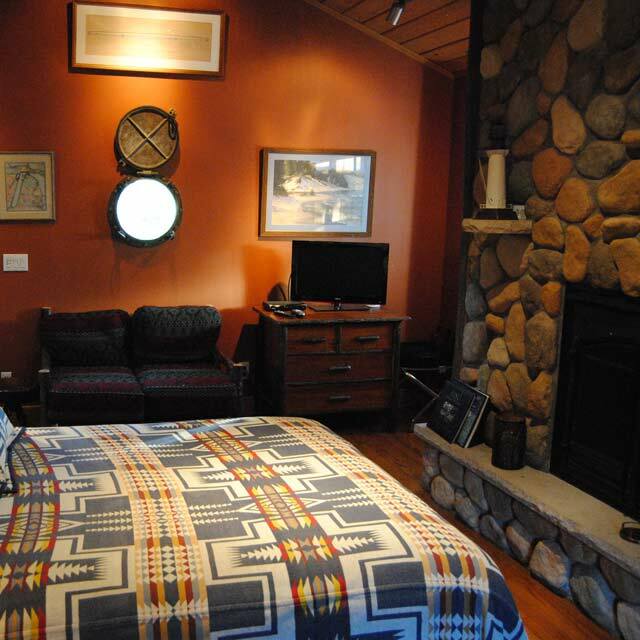 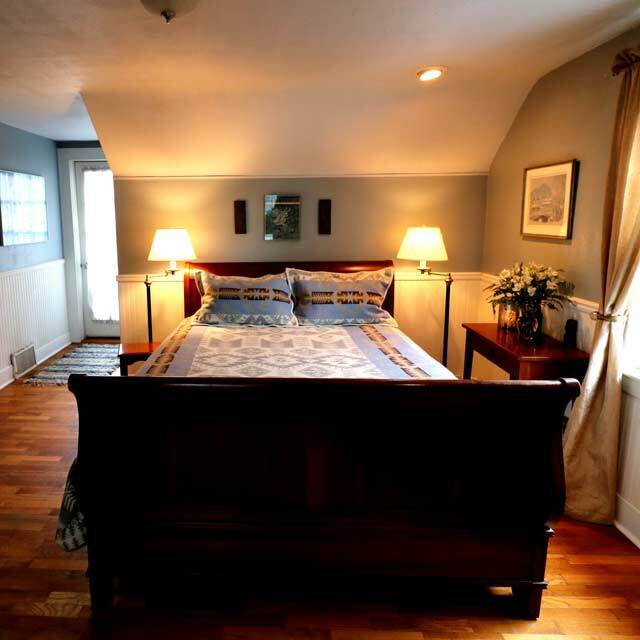 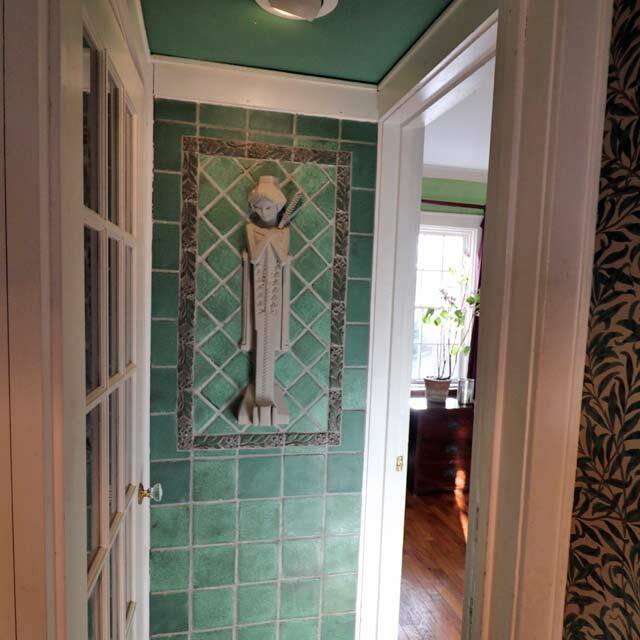 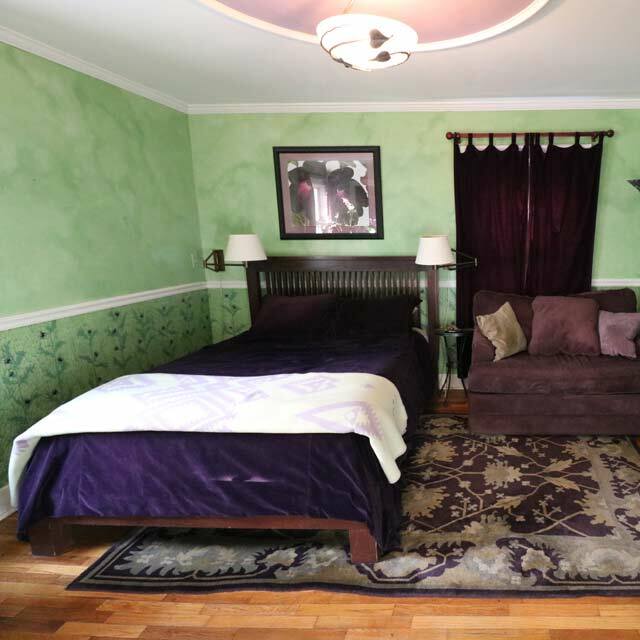 Here at the Wild Goose Inn, you will find rooms designed to be as unique as you are. 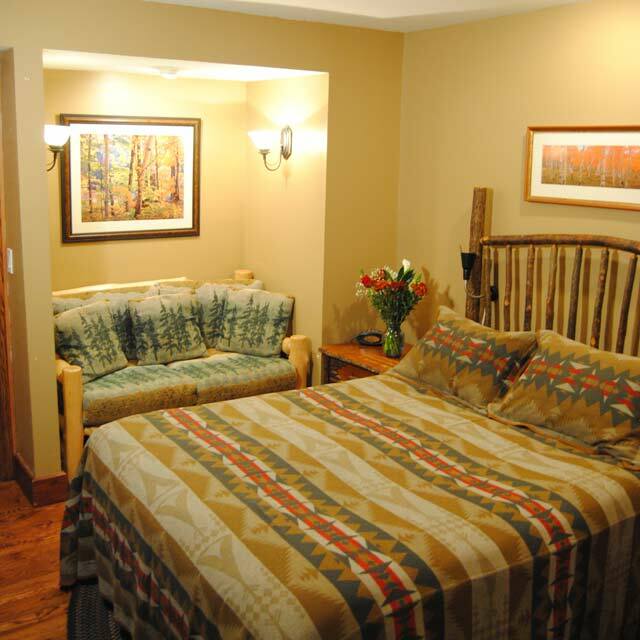 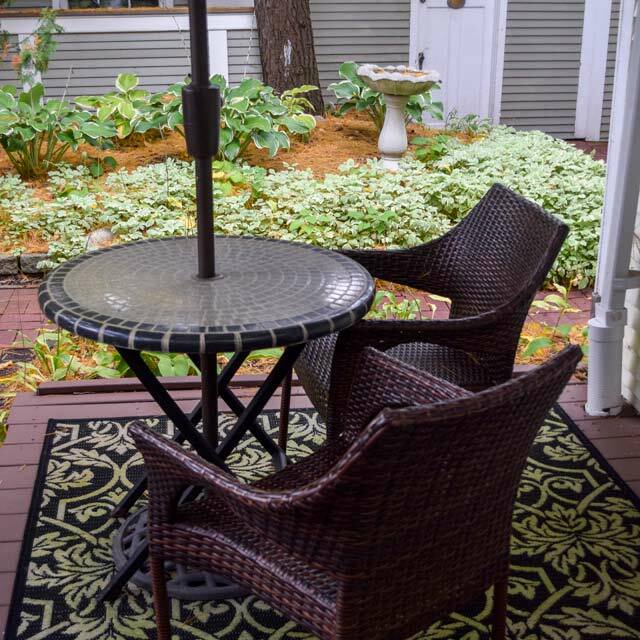 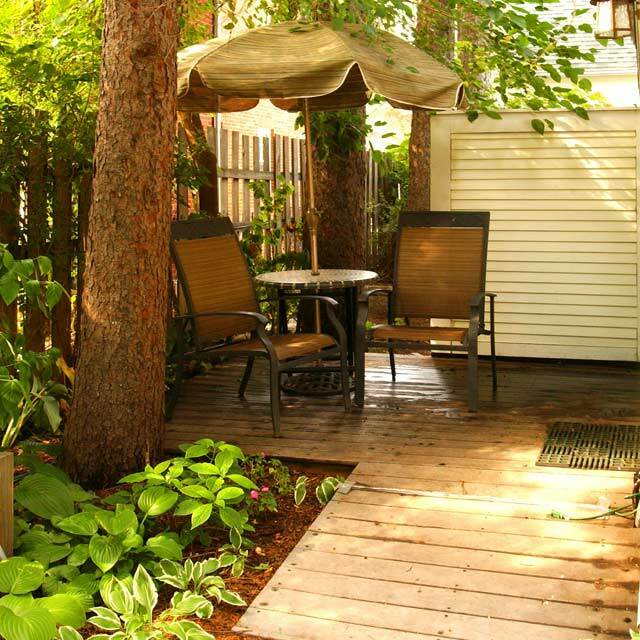 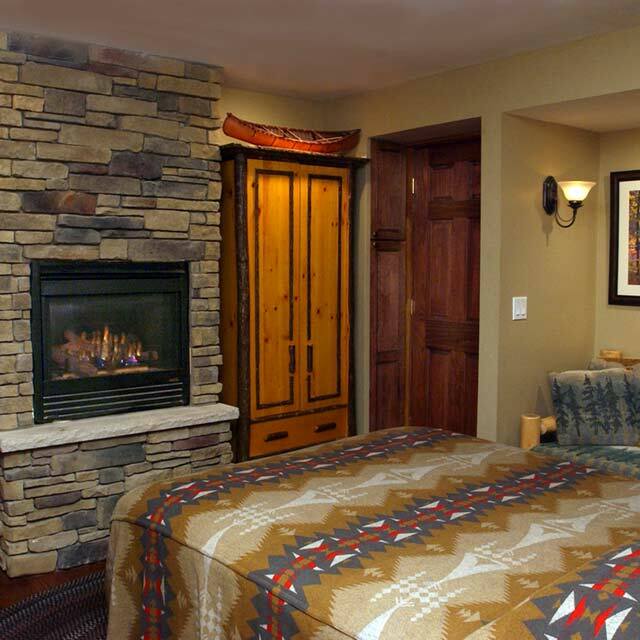 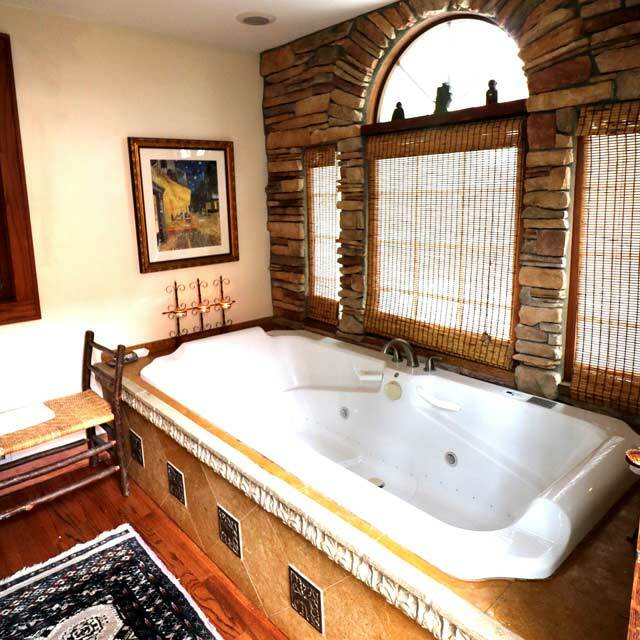 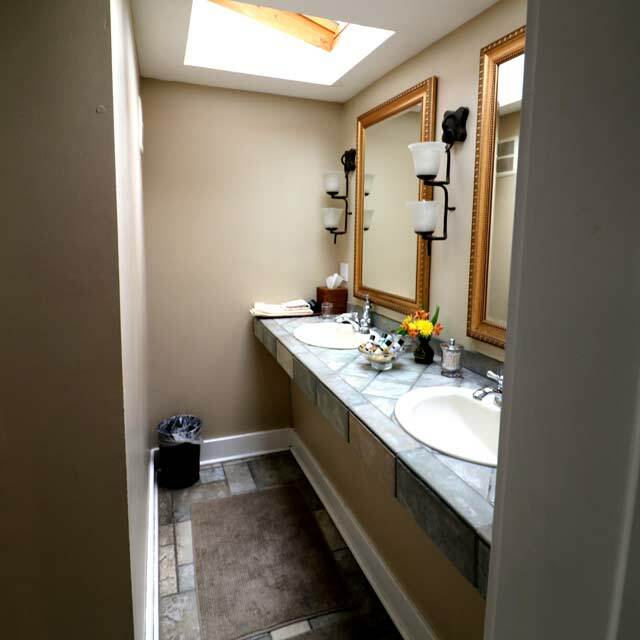 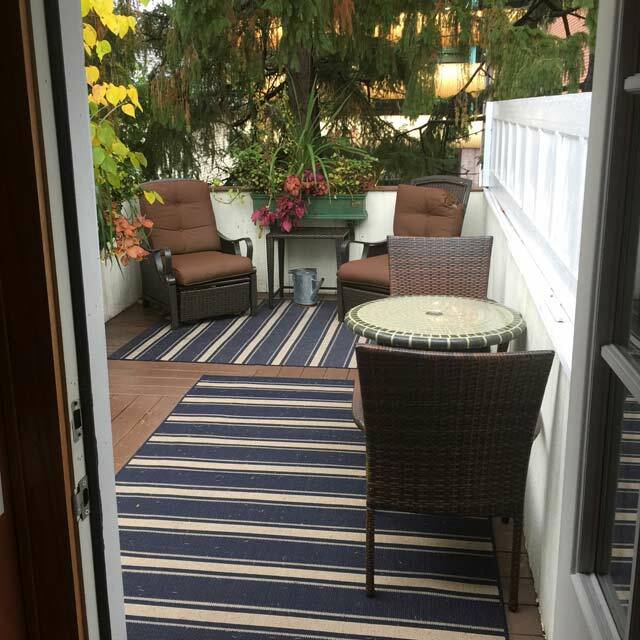 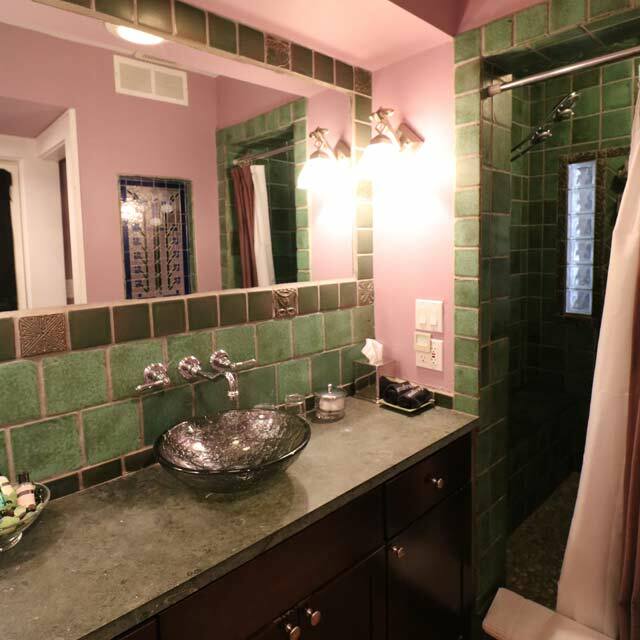 Choose from six luxuriously appointed seasonally themed suites, each offering a superb East Lansing lodging experience. 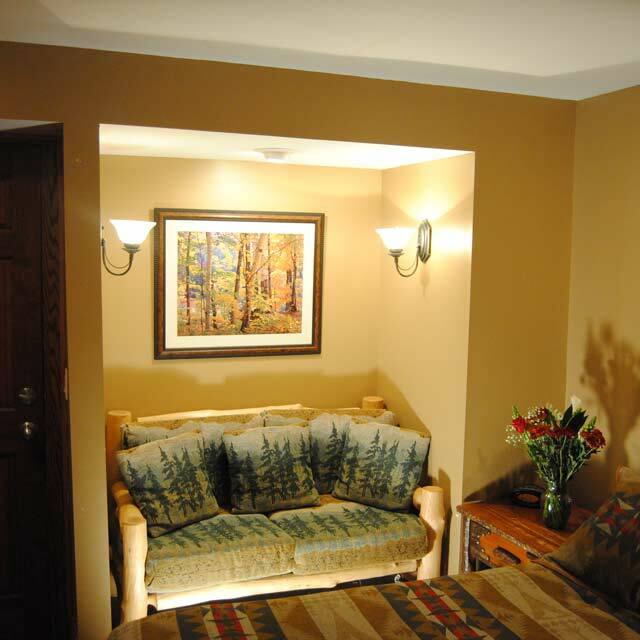 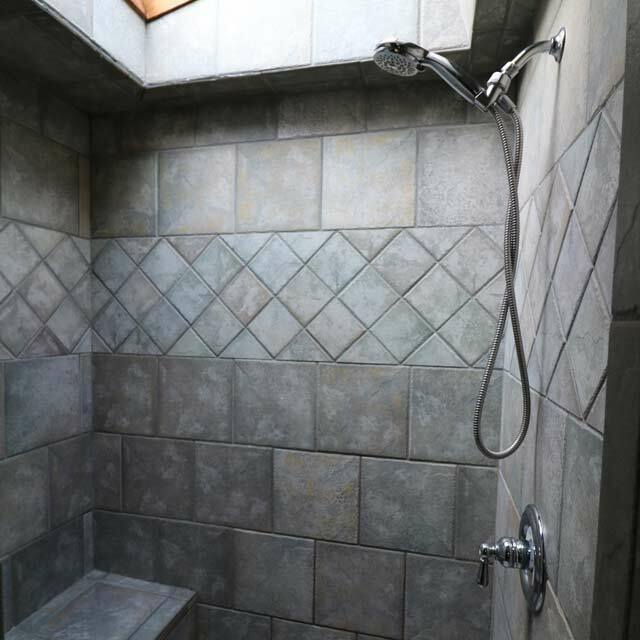 We hope that our attention to detail and personal touches make this destination a meaningful part of your journey.